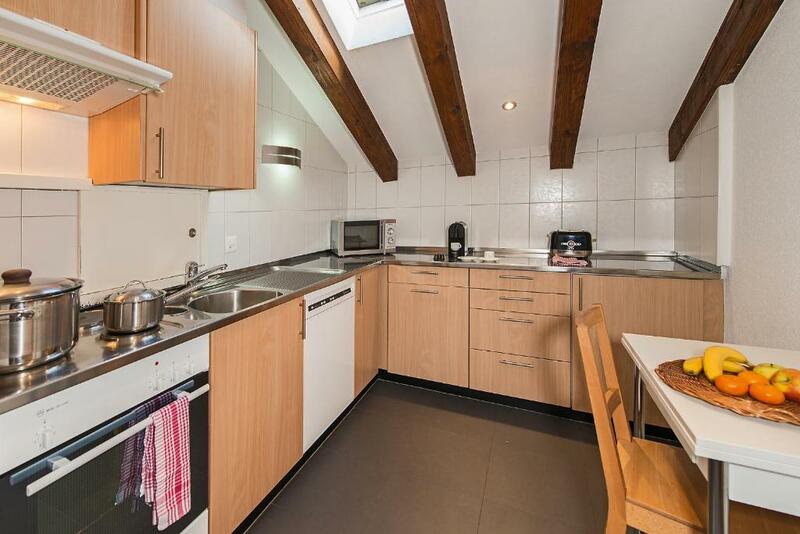 Perfect location, 3 minutes walk from the train station, but very quiet. View of the Matterhorn! When we arrived, the appartment was ready and open, we just had to walk in and enjoy. There was really everything we needed. Appartment sehr groß, Balkon, für die örtlichen Preise günstig. 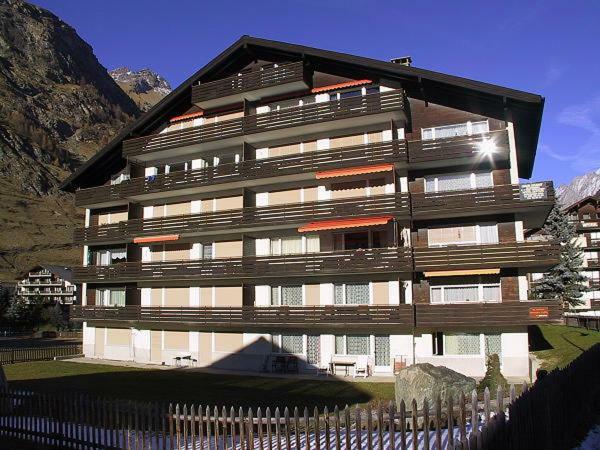 Lock in a great price for Haus Granit – rated 9.3 by recent guests! Located a 17-minute walk from Zermatt - Furi Ski Lift, Haus Granit offers accommodations with a balcony. Free WiFi is provided. 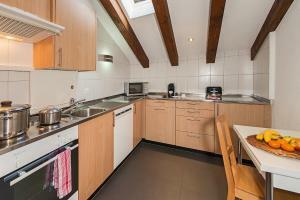 The units have a fully equipped kitchen with dining area, a dishwasher, coffee machine, and an oven. A microwave and electric tea pot are also offered. 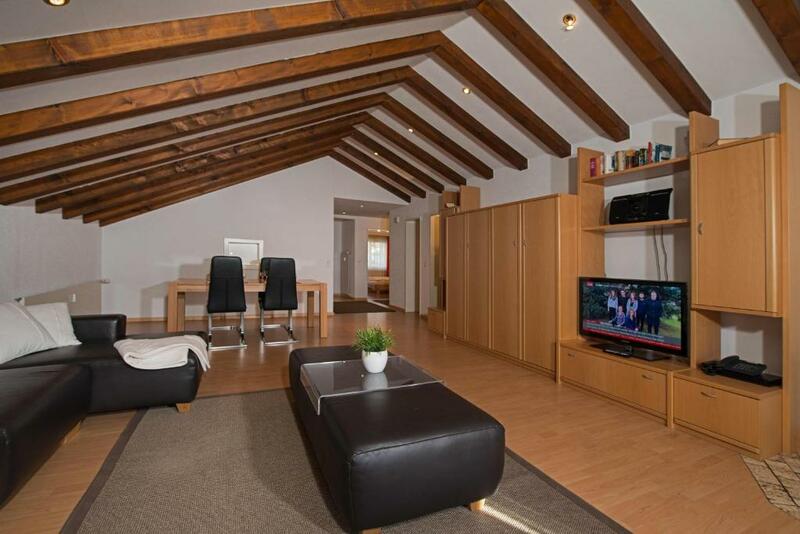 A ski storage space is available on site and skiing can be enjoyed within close proximity of the apartment. 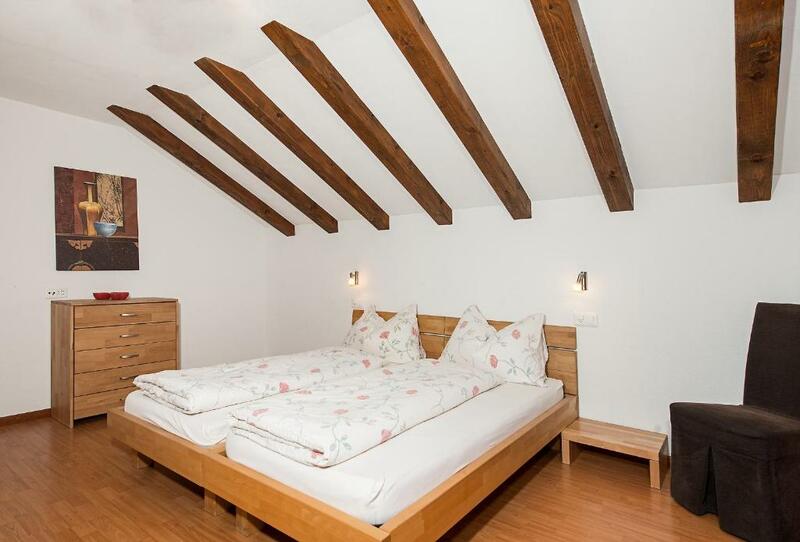 Popular points of interest near Haus Granit include Patrullarve, Eisfluh and Matterhorn Museum. 뀐 Located in the top-rated area in Zermatt, this property has an excellent location score of 9.3! When would you like to stay at Haus Granit? In ruhiger und zentraler Lage. 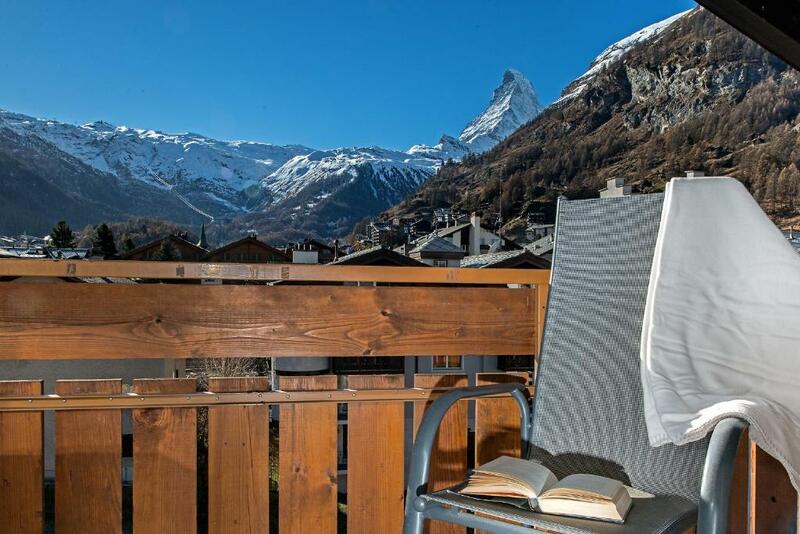 Alle Ferienwohnungen haben Sicht zum Matterhorn. Bahnhof 300m und Gornergratbahn 200m entfernt. Einkaufsmöglichkeiten im Coop oder Pam sind nur 250m entfernt. House Rules Haus Granit takes special requests – add in the next step! 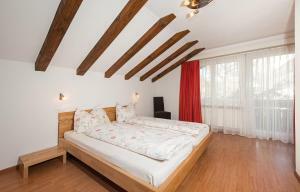 All children under 12 years are charged CHF 20 per night for extra beds. Any additional older children or adults are charged CHF 40 per night for extra beds. Haus Granit accepts these cards and reserves the right to temporarily hold an amount prior to arrival. Please inform Haus Granit of your expected arrival time in advance. You can use the Special Requests box when booking, or contact the property directly using the contact details in your confirmation.